refractive index, SR nature commonly with ADR cross hatch effect, magnification, color filter and spectrum and possible fluorescence. 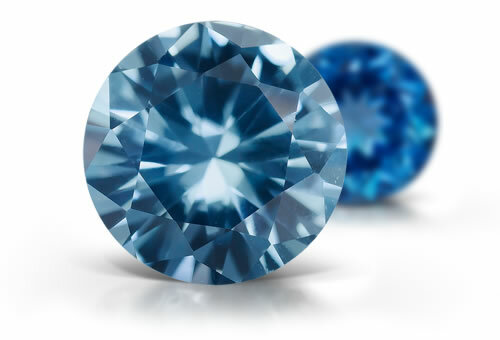 An accurate RI reading can distinguish natural from synthetic spinel, which usually has a higher RI. Flame-fusion spinel may contain thread like or angular gas bubbles. Red stones might show curved striae growth patterns or color banding but this is rare. Strongly saturated blue stones might show red flashes due to cobalt as coloring agent.